We have been asked this question many times: What is the #1 selling Flavored Rolling Paper? 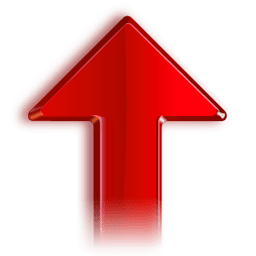 After a complete analysis of all the different brands present in the market, We @ Xtreme Collection has come to this conclusion that Juicy Jays Cigarette Papers are the best Flavored Cigarette Papers in the contemporary market. WHY? 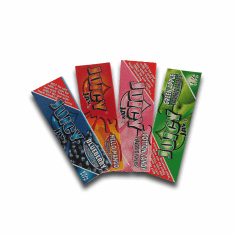 Well, Juicy Jays are the only Cigarette Rolling Papers which have the Genuine State of the Art Triple Dip Flavoring System which not only adds flavors to the paper but sweetens it as well. There are many other brands which have tried using this technique but have failed to achieve the perfection granted by the Juicy Jays. 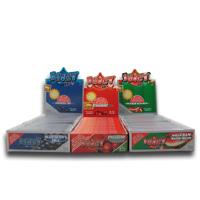 Juicy Jays comes in many exciting flavors to choose from.